When I was a girl, my three sisters and I would watch the Bing Crosby classic, White Christmas together. It was our movie, the one we watched each Christmas and quoted throughout the year. Ah, such good, good memories. 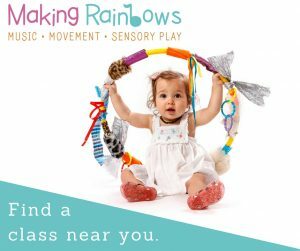 Now I’m the parent, and aim to create those special memories for my own four children during the festive season. We throw cushions all over the lounge room floor and snuggle together while eating popcorn from paper cups. But one thing is missing. We don’t have a special Christmas movie for our family. Yet. So began my quest to find the best family Christmas movies out there. 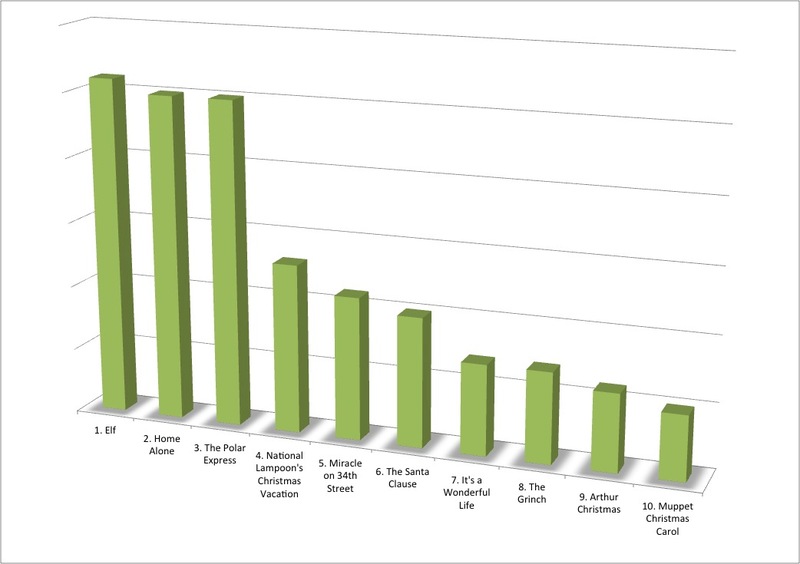 I asked the Be A fun Mum community their favouries and went through hundreds of responses to compile this list of the top 20 all-time favourite Christmas movies. The first three were clear winners, but you may be surprised by some of the classic movies that made the cut. 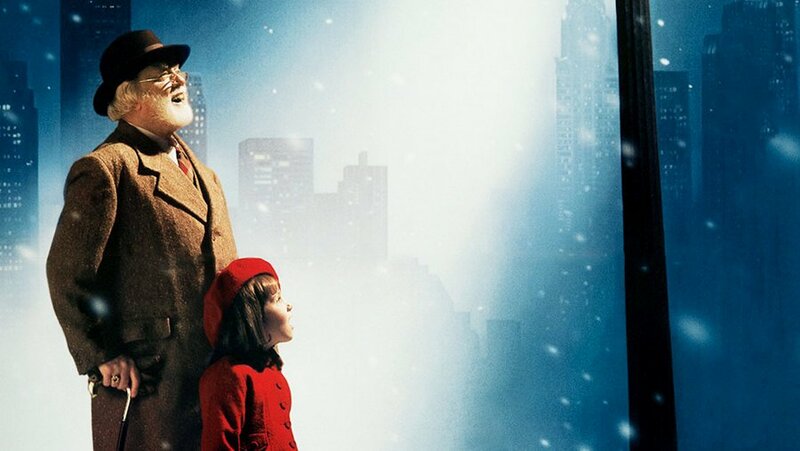 How many of these Christmas films have you seen? 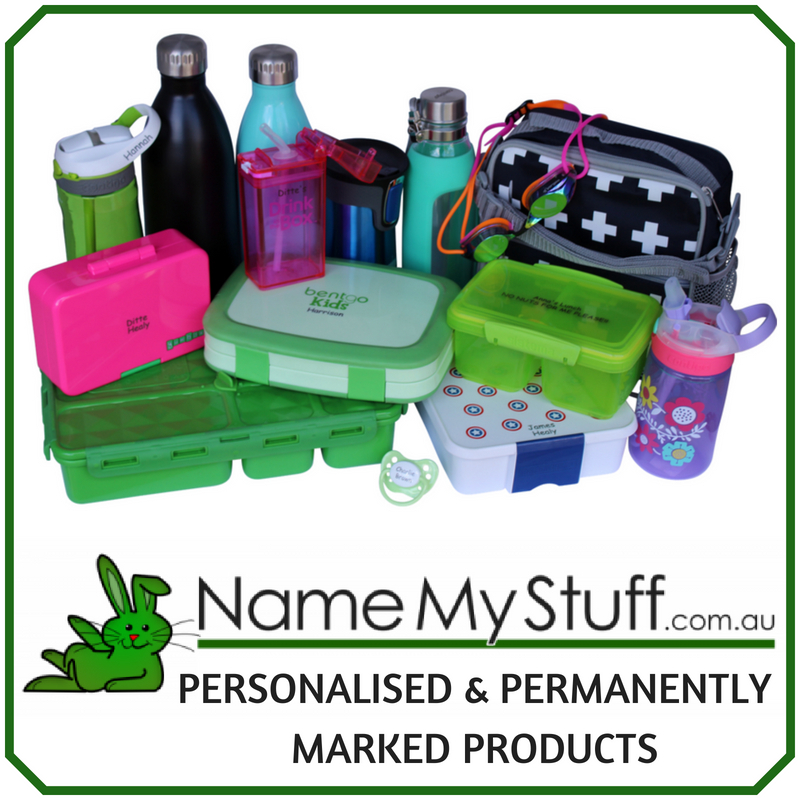 Is your favourite on the list? 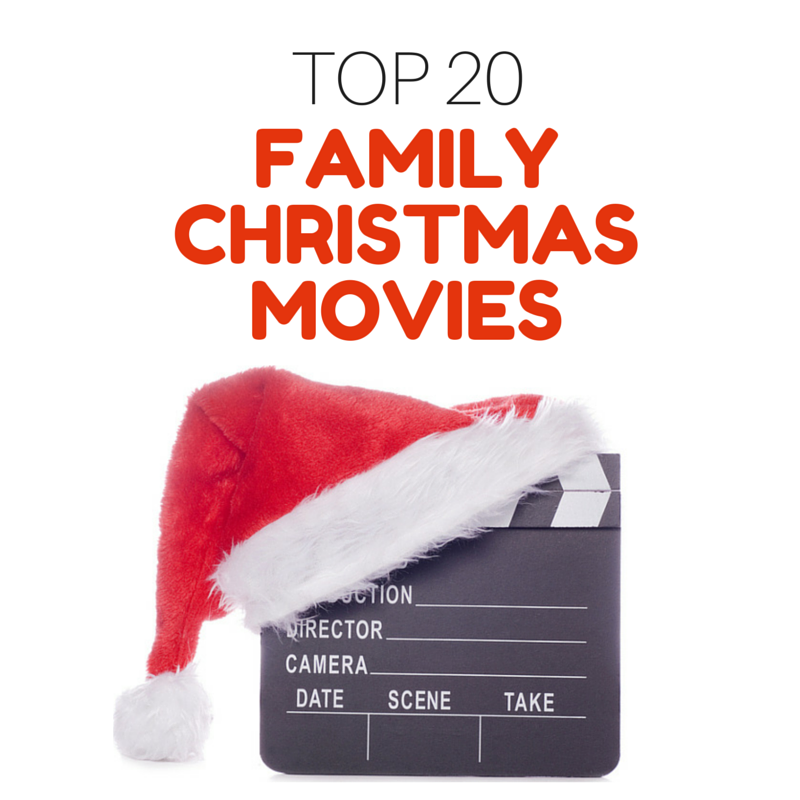 These holidays, gather your kids, pop some popcorn and you just might find a new favourite family Christmas film to enjoy together. 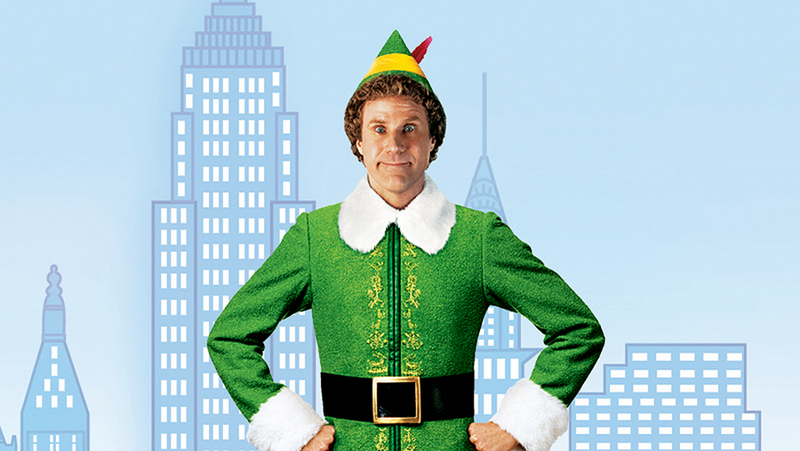 Will Ferrel plays the part of a human, called Buddy, that is raised as an elf in the North Pole, but cannot stay in the elf community due to his size. After travelling home to the U.S., Buddy finds his biological family and attempts to integrate into human culture, with hilarious results! The main premise of this film may seem a little ridiculous (an 8-year-old boy is accidentally left at home while his family flies overseas for Christmas) but the comic events which follow have made this film a firm family favourite. 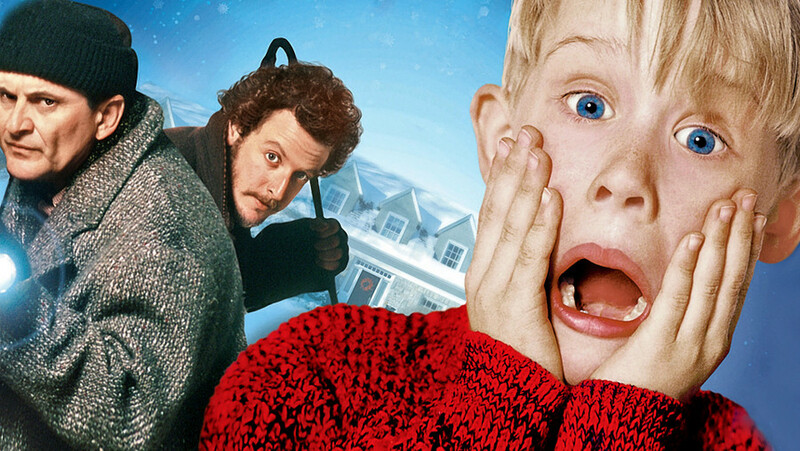 While home alone, the boy (played by Macaulay Culkin) battles with two would-be burglars by setting booby traps and outwitting them with his resourcefulness. The success of this film has earned it a place in the Guinness World Records for the highest-grossing live action comedy ever! 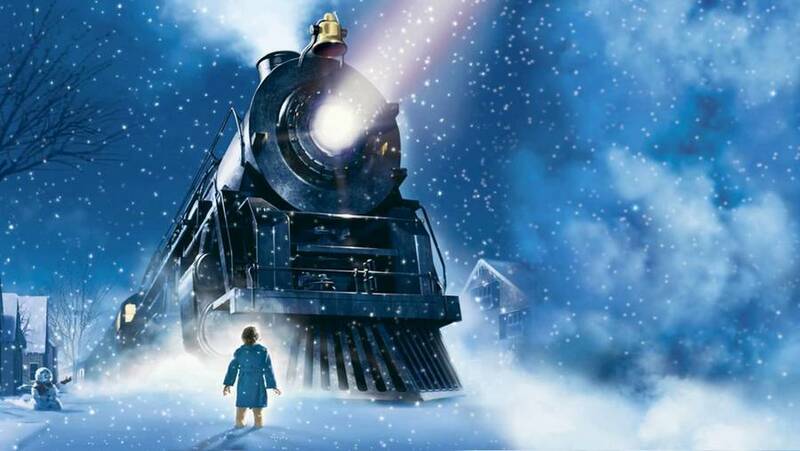 In this visually stunning, computer animated fantasy film, a boy boards a magical train on Christmas Eve that is headed for the North Pole. Originally doubting Santa’s existence, the boy is taken on a journey of wonder and self discovery. 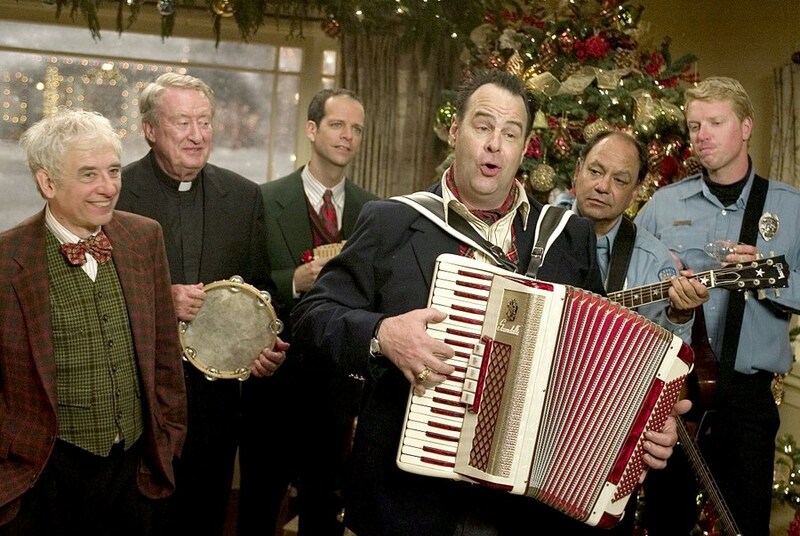 The film, starring Tom Hanks, is refreshingly different from the vast majority of Christmas movies. 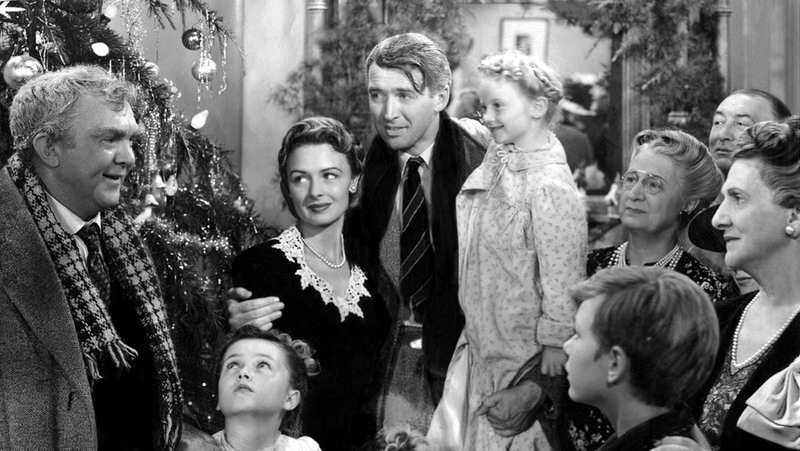 This film is possibly the most widely quoted Christmas film of all time! 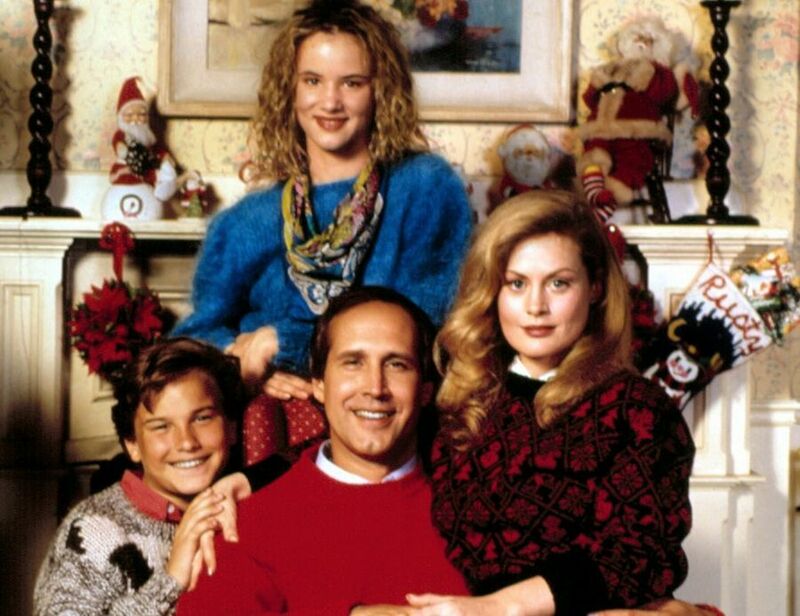 Best suited to families with teen and older children for the adult concepts, the story follows the Griswold family’s disastrous and hilarious Christmas celebrations, led by “Sparky Griswold” (Chevy Chase). As the movie’s tag line aptly puts it: “Yule crack up”! Starring the late Richard Attenborough, Miracle on 34th Street is a film about a man named Kris Kringle who plays Santa at a department store. Six year old Susan has doubts about whether Santa really exists, but Kris Kringle gives her someone to believe in. 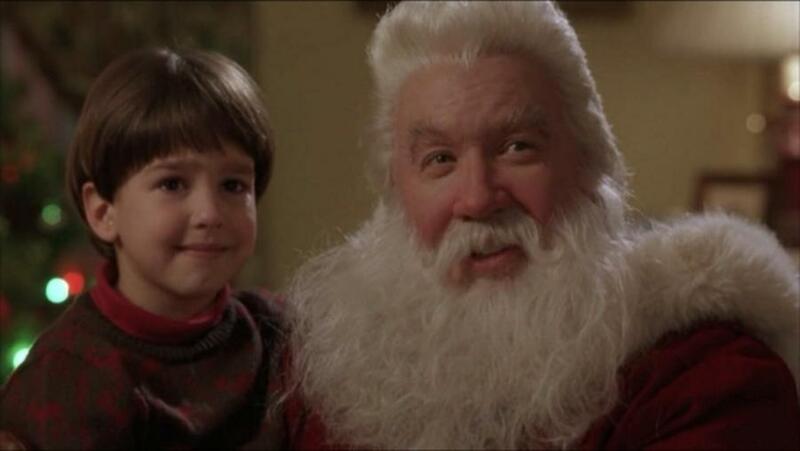 This film has been remade a number of times but the 1994 version has become a perennial Christmas favourite. When a man inadvertently causes Santa’s untimely death on Christmas Eve, he travels to the North Pole with his son to take his place. With Tim Allen playing the newly recruited Santa, there are plenty of gags in this lighthearted family film. This multi-award winning Christmas classic is about a despairing but compassionate businessman that has given up on life. A visit from his guardian angel on Christmas Eve helps him to see the purpose in his life and how much more be has to live for. An uplifting film with beautiful performances all round. 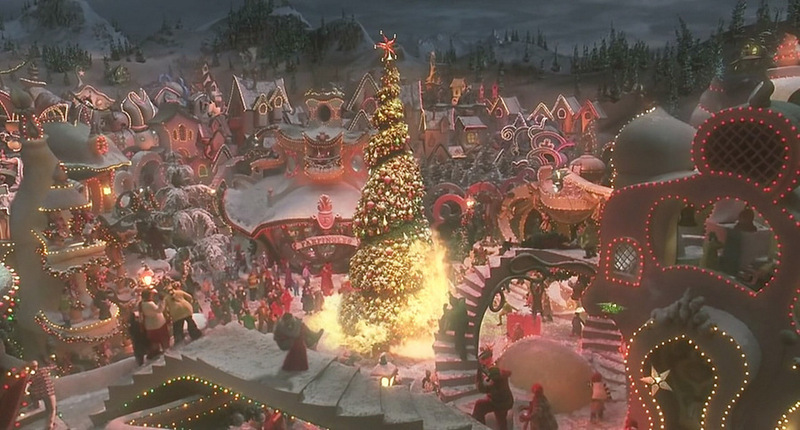 The Grinch is a creature thought up by the genius of Dr Seuss and is the main character of this film that considers what’s truly important at Christmas. After the Grinch (played by Jim Carrey) steals all the Christmas presents, he is surprised on Christmas morning to hear people singing Christmas songs. In the end his shriveled heart grows bigger and he concedes that there’s more to Christmas than the commercial trappings. 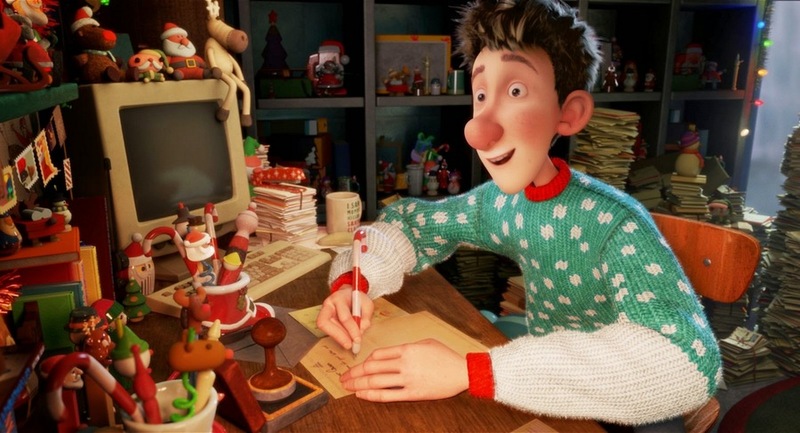 Arthur Christmas answers the question that so many children pose: how can Santa deliver billions of presents in just one night? With one million combat style elves and a North Pole control centre of course! But when one child is overlooked by this sophisticated system, Santa’s clumsy son Arthur must save the day. 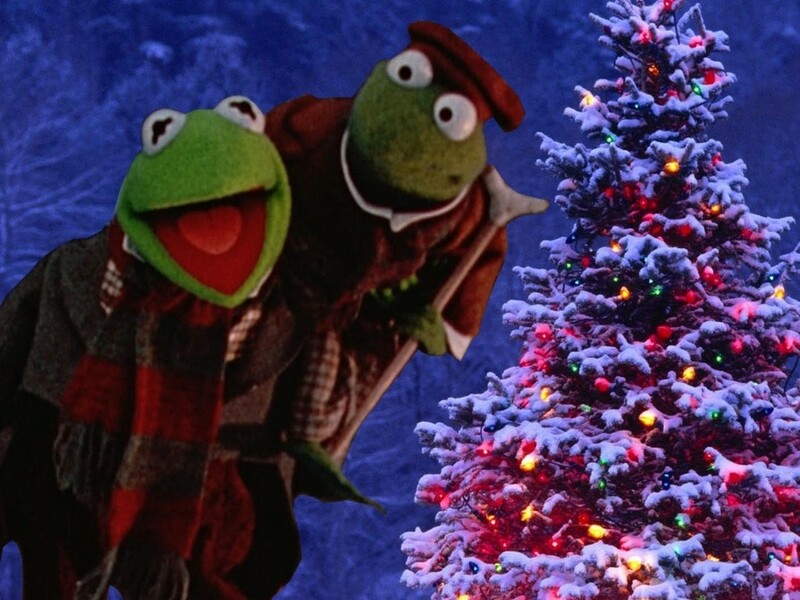 The much-loved Muppet characters tell their version of the classic Dickens’ tale which advocates giving over greed, especially at Christmas time. Michael Caine plays Ebenezer Scrooge who is redeemed from his miserly ways thanks to the intervention of three spirits on Christmas Eve. Based on John Grisham’s novel Skipping Christmas, Christmas with the Kranks is a comedy about two parents that decide to skip Christmas altogether and go on a cruise instead. But a visit from their grown up daughter and pressure from their Christmas-crazy neighbours ensures this doesn’t happen. A cast that includes Tim Allen, Jamie Lee Curtis and Dan Aykroyd ensures plenty of laugh out loud moments. 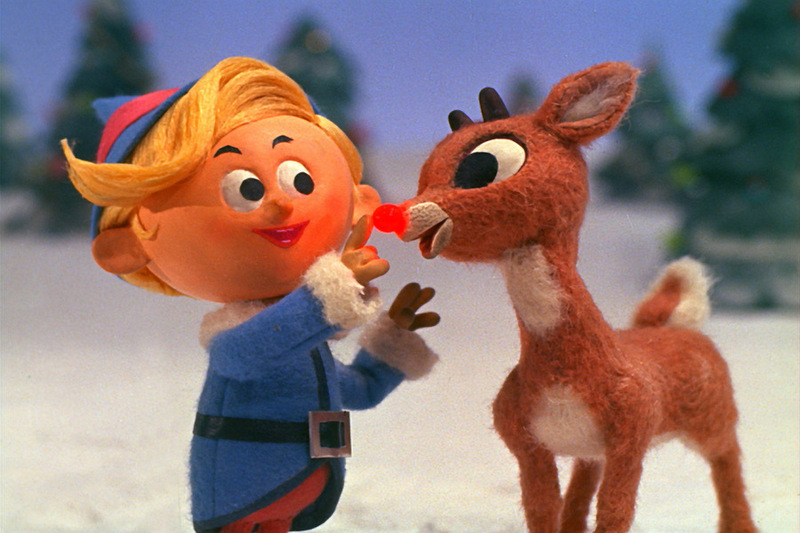 This animated film about a misfit reindeer is perfect for a younger audience thanks to its 50 minute run time. 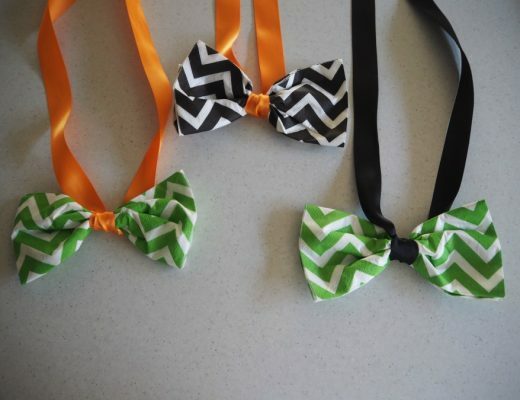 It’s an oldie but a goodie…you could even say it glows! Set in the time just after World War Two, this romantic comedy musical starring the likes of Bing Crosby and Rosemary Clooney will delight and cheer you, no matter how many times you watch it. 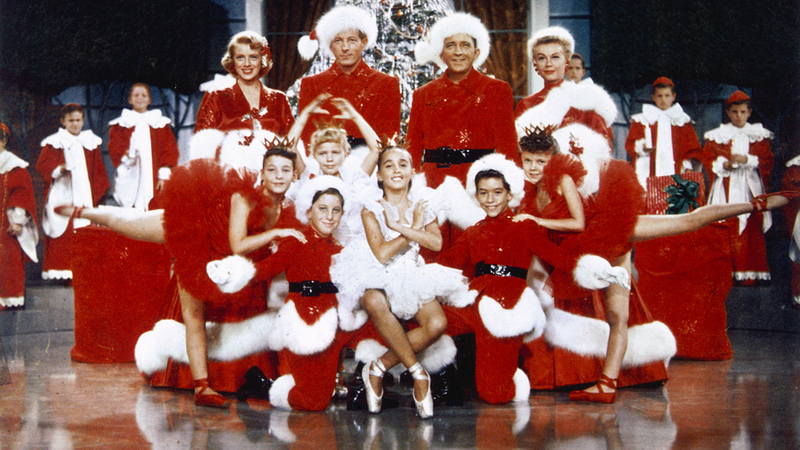 It’s also the film that brought us the song White Christmas, which is still sung today. When Jack Skellington, the king of Halloween Town discovers Christmas Town, he joins in the Christmas celebrations and hilarity ensues! But will Jack’s misguided antics ruin Christmas? 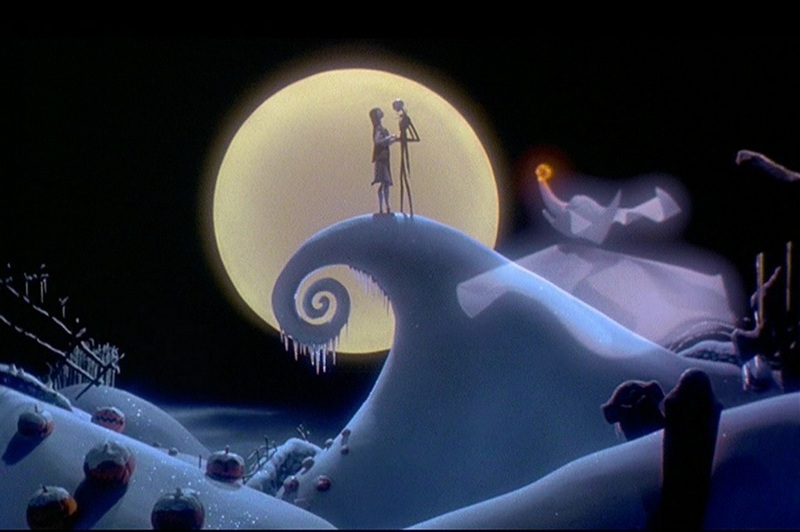 This popular film from 1993, written by Tim Burton, has plenty of laughs for the whole family. If you are a fan of Olivia Newton-John, you will love this sweet 90s film – A Mom for Christmas. 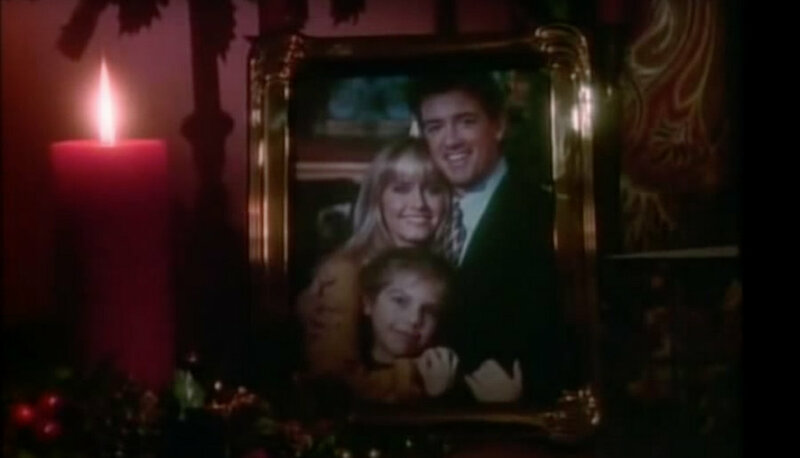 A young girl with no mother and a workaholic father makes a desperate wish for a mother for the Christmas holidays. Her wish is granted when a department store mannequin, played by Newton-John, comes to life. Soppy yet heartwarming. Bushfire Moon, also known as The Christmas Visitor or Miracle Down Under, is a film set in the Australian outback at Christmas time. A small boy, living in the harsh conditions of the outback in the 1890s mistakes a swagman for Santa Clause. A series of miraculous events follow and restore hope to the struggling family. 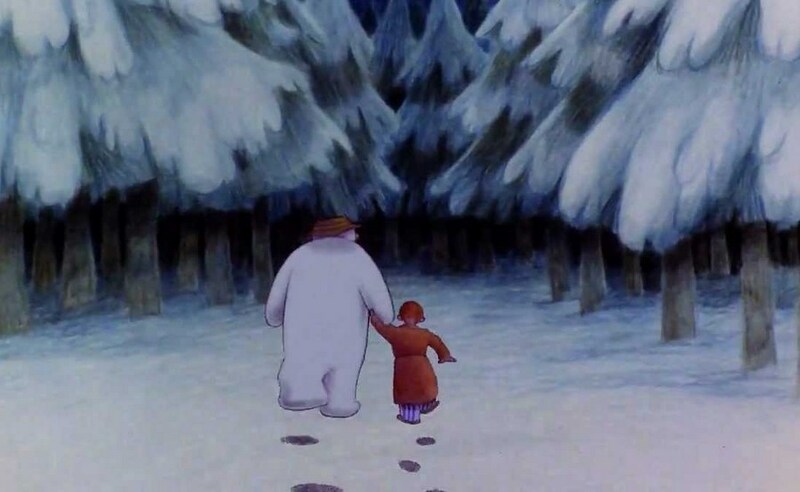 For more than 30 years, families have enjoyed watching the award winning Christmas film, The Snowman. Based on a picture book, this animated short film is wordless (except for one song) and follows the adventures of a young English boy who makes a snowman on Christmas Eve which comes alive. Together they travel to the North Pole and meet Santa Clause and a enjoy a Christmas to remember! 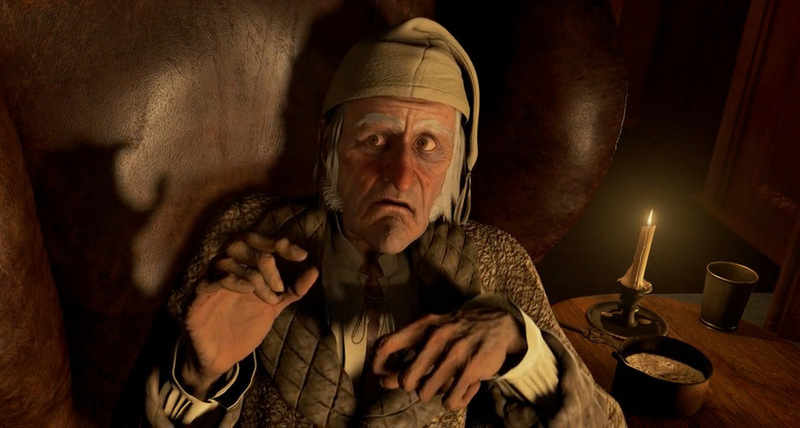 One of the greatest Christmas stories ever written is surely A Christmas Carol by Charles Dickens, retold numerous times including in the 2009 animated film of the same name. A miserly Scrooge, devoid of joy, is visited by three spirits which teach him the true meaning of Christmas. 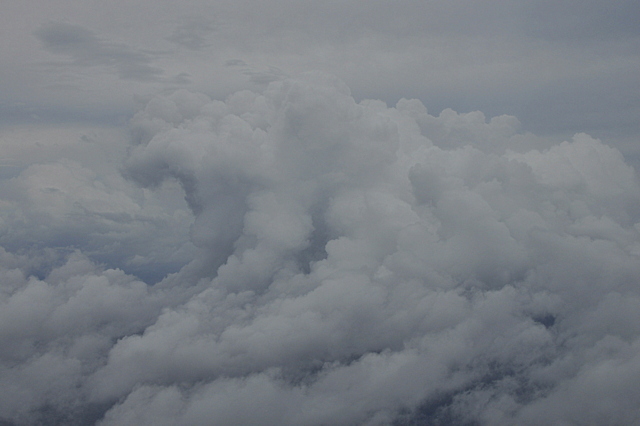 Some well known actors, including Jim Carrey and Colin Firth, provide the character’s voices. In this classic Australian film, a struggling farming family are betting on their horse, Prince, to win the New Year’s Cup, repay their debts and save their farm. What they didn’t bet on was two crooks stealing Prince before the big race. With their father busy droving cattle, the children and their English cousin saddle up their own horses and chase the thieves. They are assisted by Manalpuy, a local Aboriginal who works on the farm. 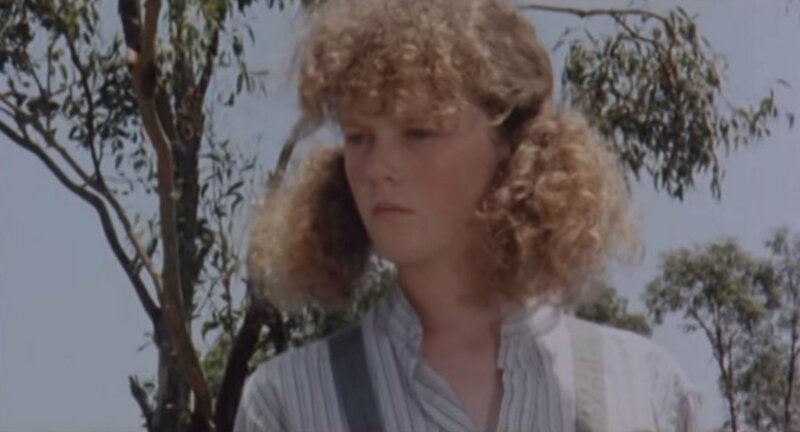 There are a number of well known Australian faces in this film, including a very young Nicole Kidman. 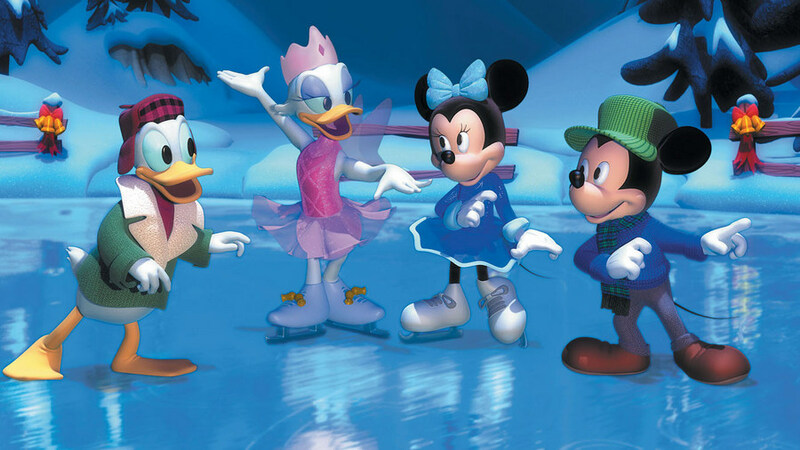 From the director of The Little Mermaid, the 2004 sequel to Mickey’s Once Upon a Christmas is Mickey’s Twice Upon a Christmas – a Classic Disney film featuring five individual Christmas themed stories starring Mickey Mouse, Minnie Mouse, Pluto, Goofy, Max, Donald Duck, Daisy Duck, Huey, Duey and Louey and Scrooge McDuck. The magic of Disney meets the magic of Christmas! 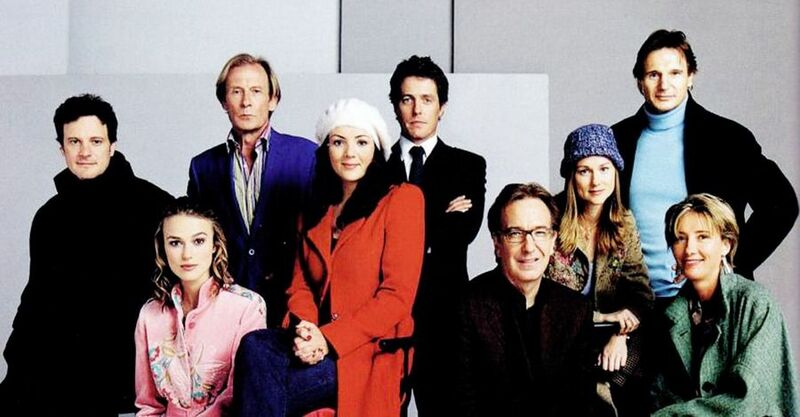 Hands down, the most popular Christmas film voted by mums to enjoy after the kiddies are tucked up in bed is the 2003 box office hit Love Actually. Set in London in the month before Christmas, the film follows the intertwining lives of eight couples with heartfelt story lines as well as plenty of laughs.